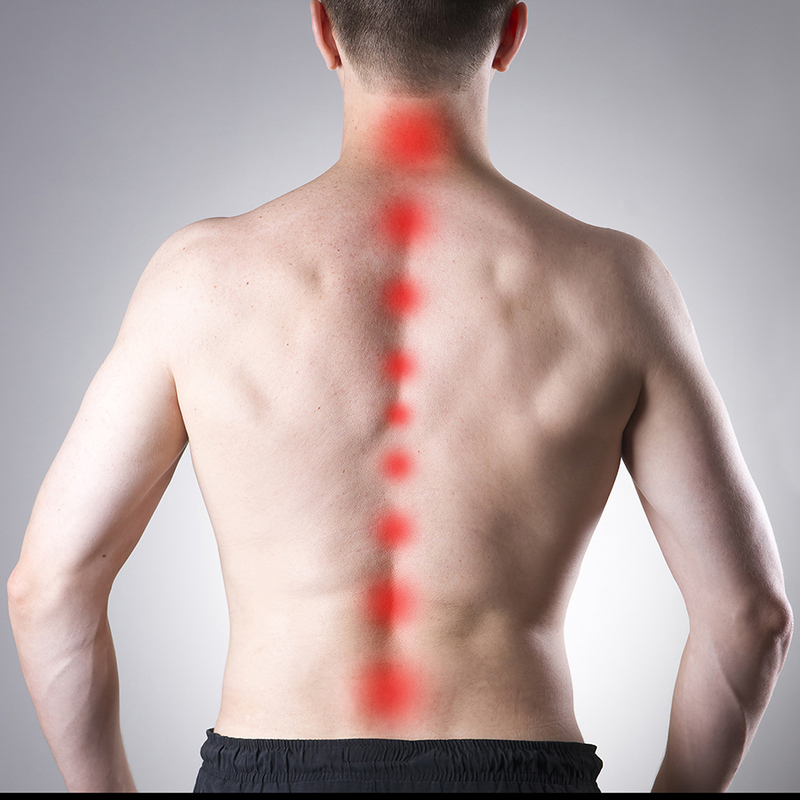 In the majority of cases, spine pain can be resolved without surgical intervention. In cases that involve persistent pain and nerve compression, surgery may be recommended to help prevent further damage. X-rays: This method allows the doctor to study the alignment of the bones and determine if the patient has arthritis or broken bones. MRI/CT Scanning: Magnetic resonance imaging and CT scans can reveal problems with discs, tendons, tissues, nerves, ligaments, muscles, blood vessels, and bones. Bone Scan: Used for detecting bone tumors or compression fractures caused by osteoporosis. Electromyography (EMG): An EMG measures the electrical impulses produced by nerves in response to muscles. Blood testing: A blood test is ordered if an infection is suspected. The offices of William Capicotto M.D. want to help you restore motion to your spine and move on in your life. If you’re feeling any pain, be sure to consult a professional and experienced spine specialist like William Capicotto M.D.